The Ranger Hoodie LT, made from Polartec® Wind Pro fabric, stopping four times more wind than traditional fleeces without losing any breathability and in light showers, its durable water repellent treatment will keep you dry. Six strategically placed pockets keep gear readily accessible with either hand. The hunter’s pocket is discreet, integrated into the seam. The hood lies flat on the upper back when not worn. 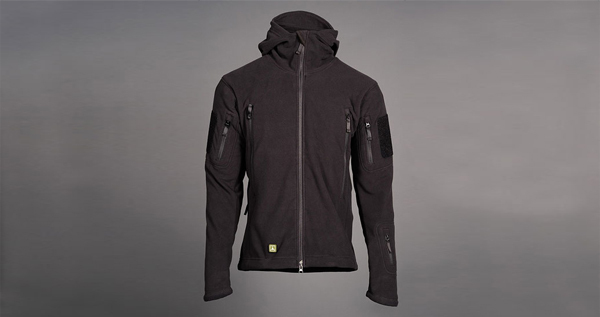 A single panel running from the cuff, up the arm, and down the torso to the bottom hem enables full range of motion and has discrete pit vents for ventilation. Blimey, that is awesome!